Who's coat? 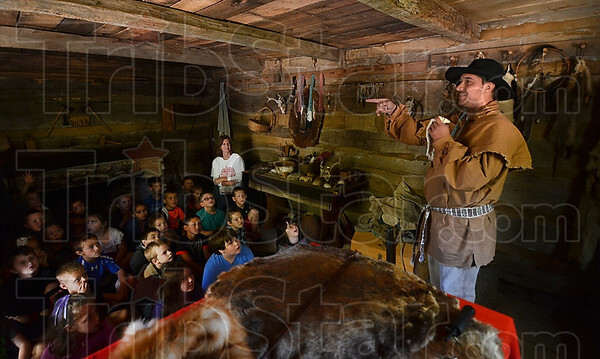 : Adam Grossman, who was portraying a fur trader from the 1840s, asks local second-graders if they know the animal that the fur he is holding belongs to during his presentation on Tuesday during Mini-Pioneer Days at Fowler Park. The answer was a weasel.